The intention for this session is to become familiar with a tool called Asset Mapping and to better understand the connection between the individual and the collective through networks. We’ll explore the importance of our relationships, telling our own stories, our formal and informal institutional connections, and the complex systems at play in the Bay Area Arts and Culture field. Adriana is the Program Associate for the Rainin Foundation’s Arts Program. She supports the Director and Associate Director of Arts Strategy & Ventures with grantmaking activities, and developing and implementing new initiatives. 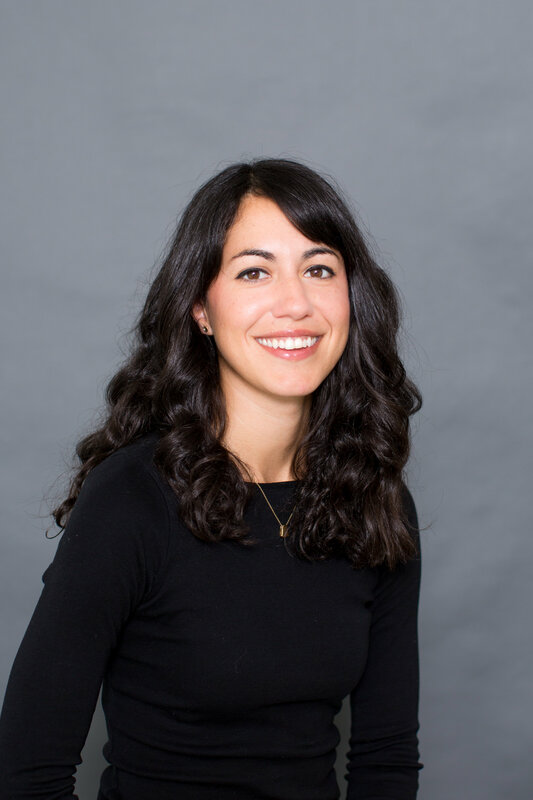 Adriana came to the Foundation from Galería de la Raza, a non-profit community arts space based in the San Francisco Mission District that is dedicated to advancing intercultural dialogue, where she served as the Curatorial and Special Program Manager. In this role, she worked with artists to develop exhibitions, managed the gallery’s public art program and assisted in developing its grant writing workshops. 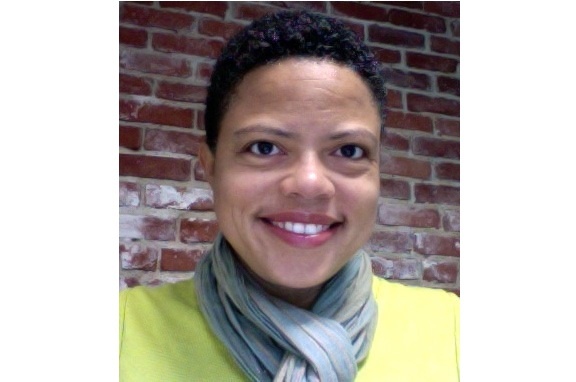 In June 2014, she completed a fellowship with Emerging Arts Professionals/San Francisco Bay Area, an organization focused on empowerment, leadership and growth of next generation arts and culture workers. Adriana has a BA in Art History and Archaeology from Tufts University and is currently on the board of San Francisco Camerawork. Meet with your Study Buddy for at least 30mins, either through a call or in person, to review each group agreement. Do you want to suggest an edit, addition, or need clarification? Bring those to our October meeting. Review your binder, we’ll review it together in October.